Commercial service now available at Paine Field in Everett, Washington! Fly in on Alaska or United, then catch your connection with Point to Point Air to destinations in the Pacific Northwest. We are your regional connection! We come to an airport near you and fly you direct to your desired destination at your convenience! 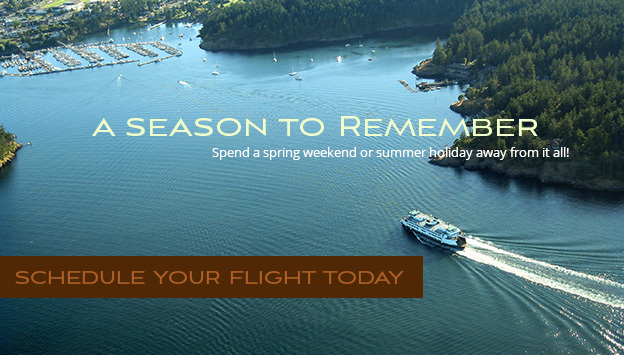 Call Us at 425-530-5518 to schedule your custom ticket to flight! 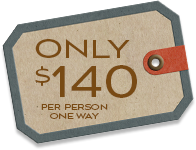 Fly from Paine Field to the Islands for only $140 one way! Experience the ultimate in custom air travel service. schedules, your destination is our priority.